Rev. 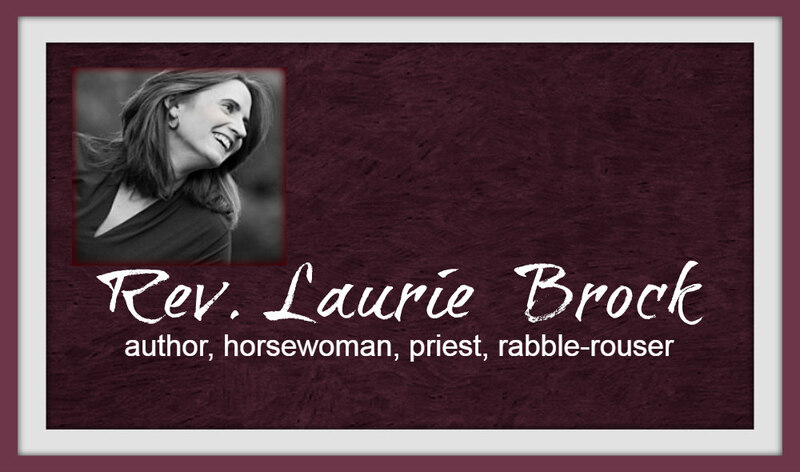 Laurie Brock: Fifty Days of Fabulous! Over the Easter season, please check out 50 Days of Fabulous, a site offering daily meditations on the Great Fifty Days of Easter. And to get ready for the holy day that is coming, here's a mediation on Holy Saturday, when God asks us to wait.